As part of its mission, the Port of San Francisco promotes economic development that attracts visitors, businesses, and activities along the waterfront. Water taxis are a popular form of transportation in many of the world’s major cities, and San Francisco’s waterfront offers many opportunities for such a service. However, the challenges facing the Port include supporting such waterborne transportation services that can operate safely, economically, and efficiently while providing scheduled or routine services for visitors and residents. 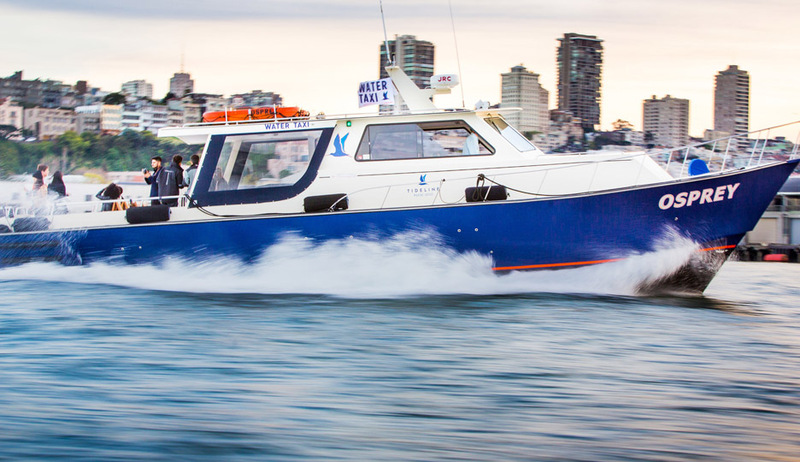 Under an as-needed services contract, CHS Consulting Group assisted the Port in developing a vision for an expanded water taxi service in San Francisco. The study built upon the previous 2009 feasibility study and lessons learned from intercept surveys, stakeholder interviews, best practices research, and existing water taxi operators. The study identified locations for existing and potential new water taxi landings along the San Francisco waterfront. Additionally, the study provided a comprehensive examination of other water taxi services in major cities in the U.S. and abroad. The study included a “Best Practices” review of these successful water taxi operations and recommendations for new short-, mid- and long-term opportunities along San Francisco’s waterfront, and to establish water taxis as a viable transportation service for residents, businesses, and visitors.